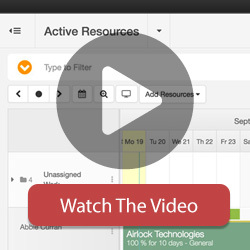 Columns represent information collected from your planning, time tracking and scheduling. Hub Planner comes with pre-defined report templates and columns to get you started, but you can edit and adjust these as you like and save your own template. There is a group in the left sidebar called “Hide/Show Columns” which you can find under the “Advanced”. You can use this to quickly toggle on and off the report columns you are visually seeing. All columns are grouped to make it easier to find what column you would like to turn on. When you find the column you want to turn on or off just check the box and the report will instantaneously update. All columns you have activated will be exported.